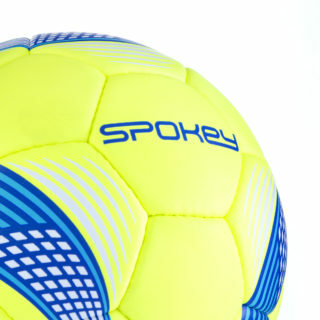 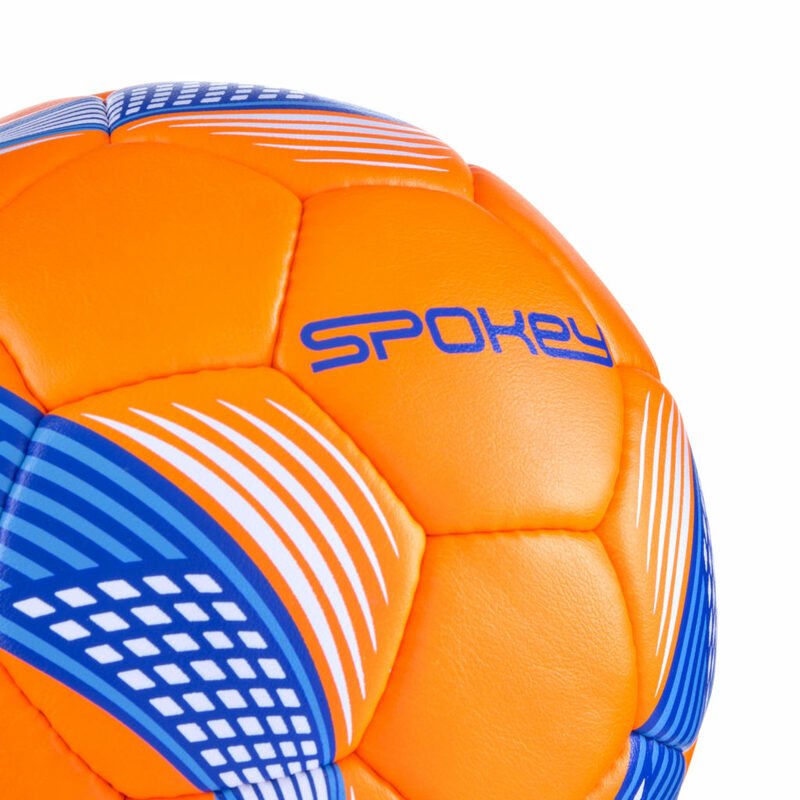 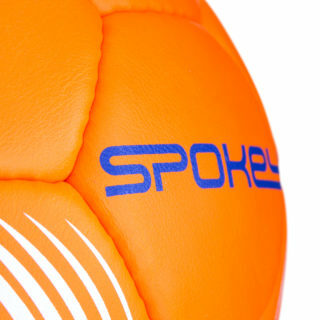 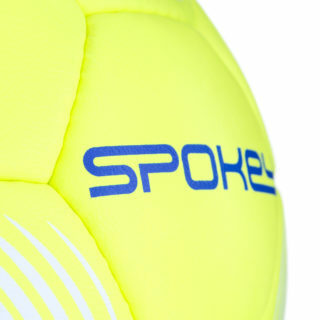 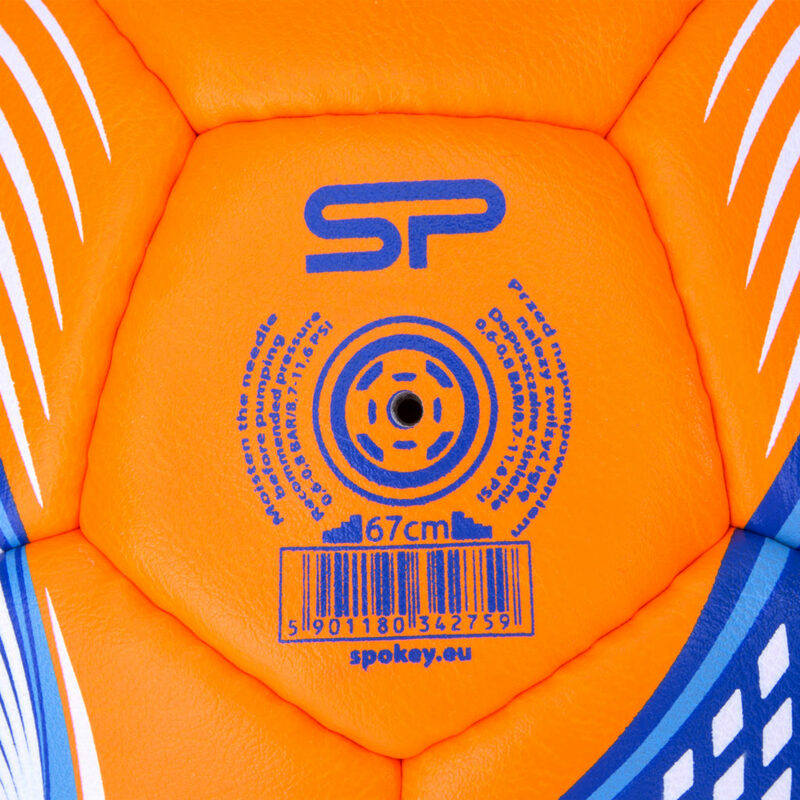 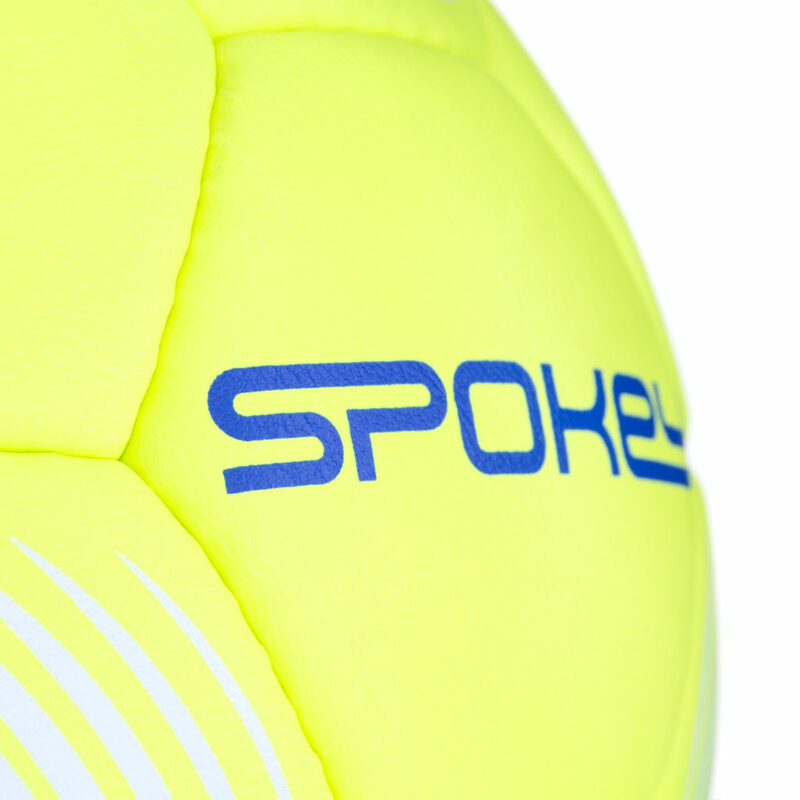 Spokey Cosmic football has been designed for those who like to stand out. 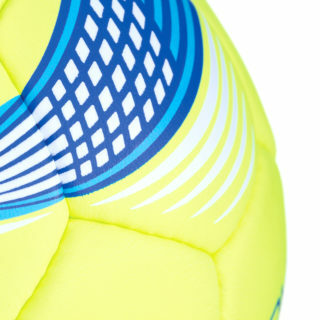 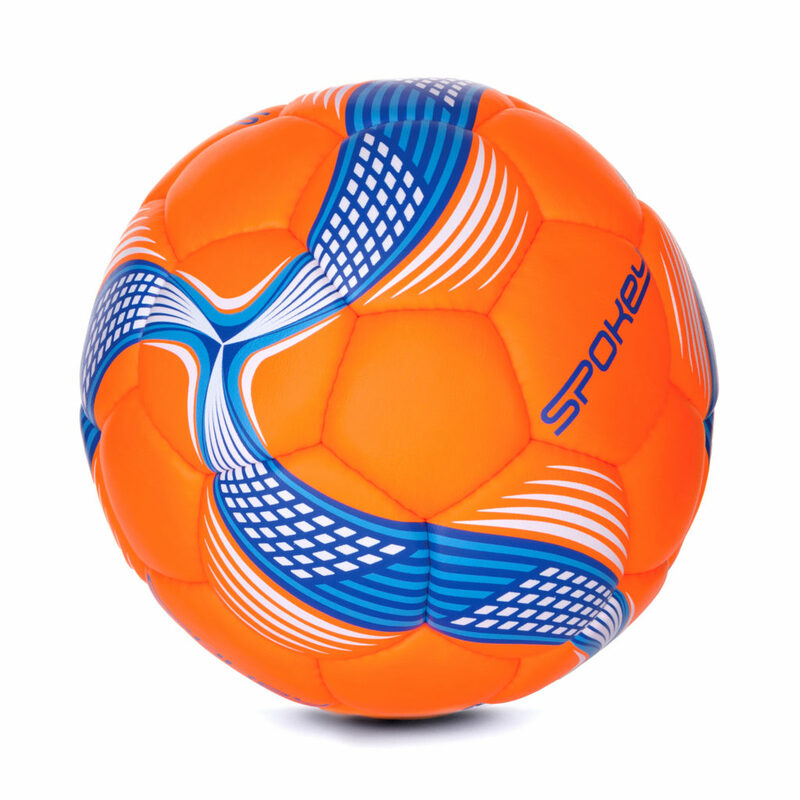 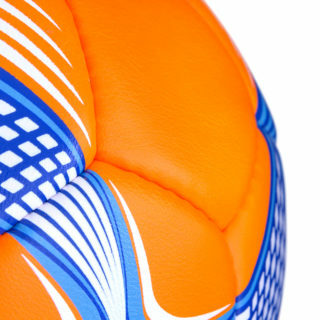 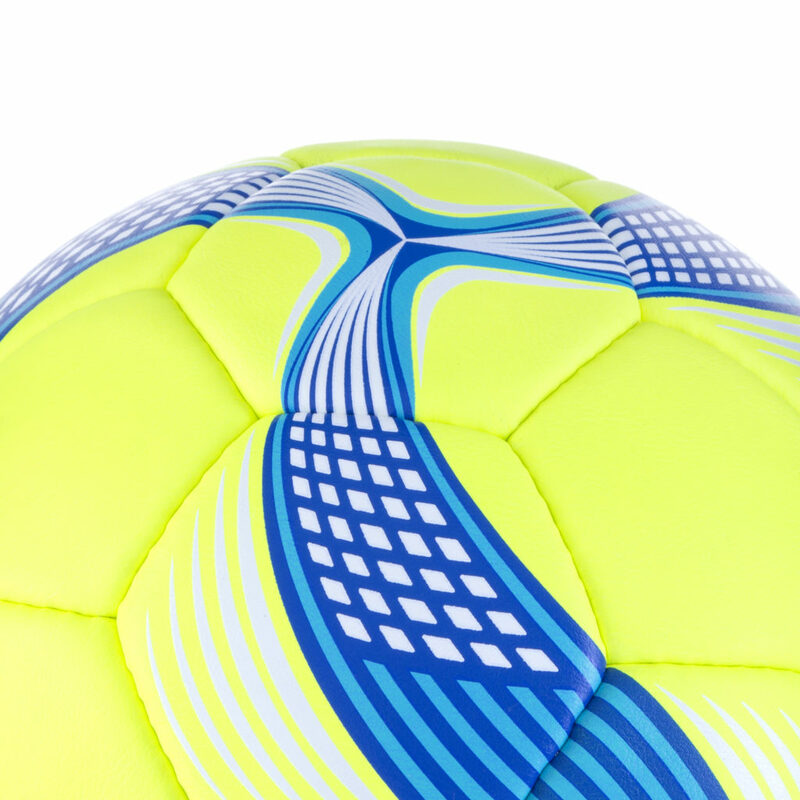 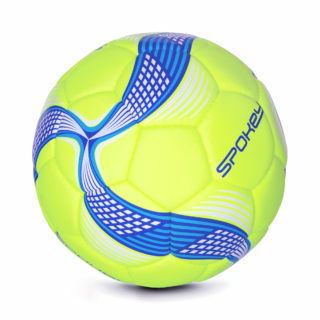 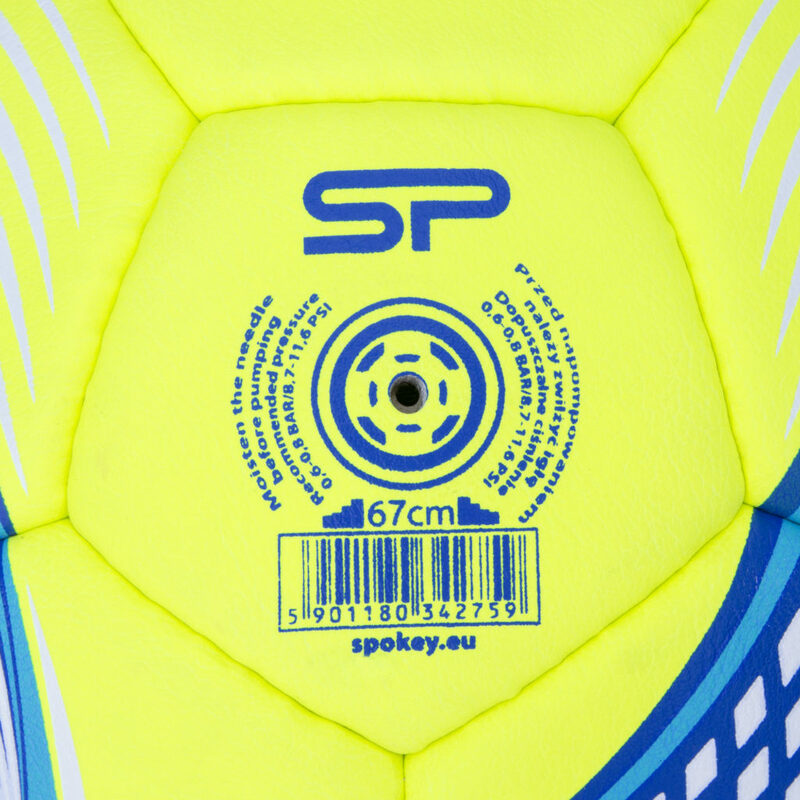 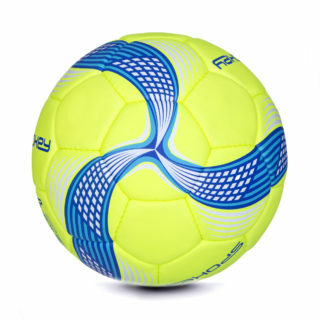 The bright, glowing colors make the ball clearly visible on the pitch. The bright, glowing colors make the ball clearly visible on the pitch. 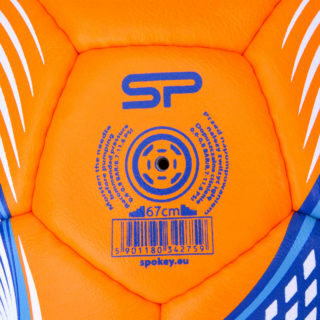 Cosmic model has been made in the standard size used in football. 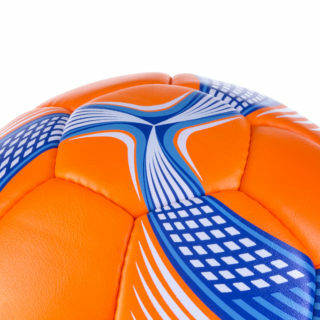 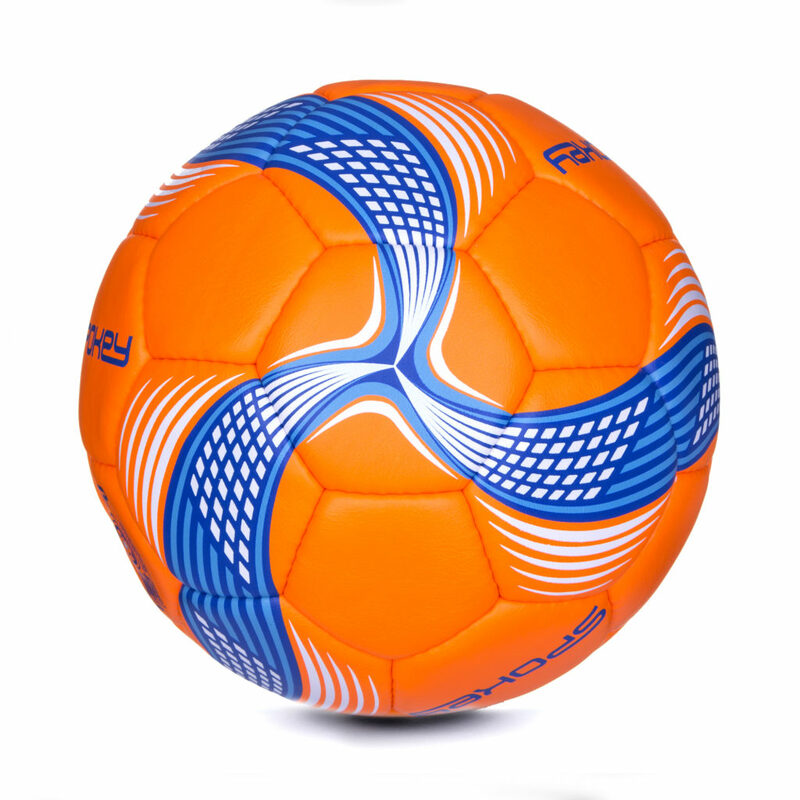 The circumference of an optimally-inflated ball is 690 mm +/- 10 mm, and its weight is 425 g +/- 15 g.